As the technological age continues to advance electronic gadgets become an ever greater part of life. Even when going bush. 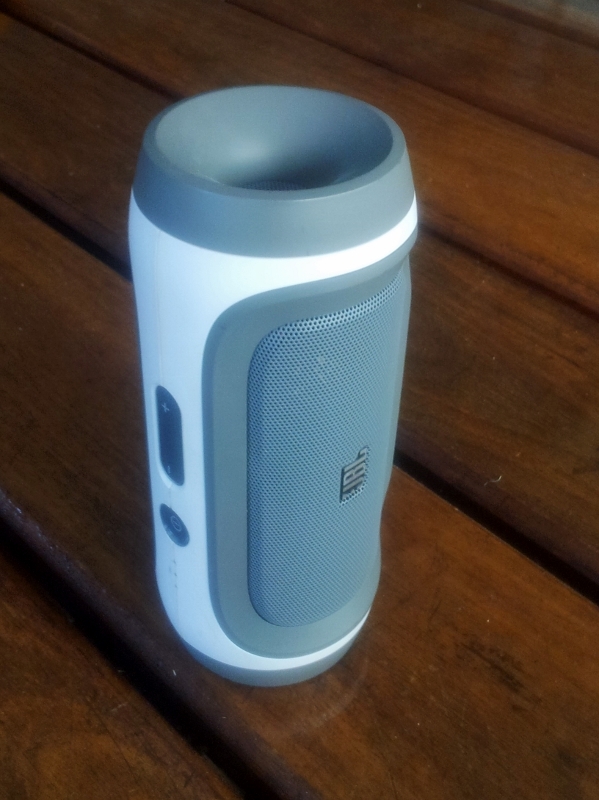 If you’re camping you want to minimise the number of gadgets your bring for two reasons. Firstly you are short on space. The less stuff you bring, the more easy and stress free your packing is. Secondly you go camping to enjoy nature, participate in active outdoor activities and have wholesome experiences where you are fully in the moment rather than thinking about multiple things at once and not properly experiencing anything. This is the exact opposite to playing with gizmos. So you want fewer gadgets. And you don’t want highly specialised gadgets. You want stuff that performs lots of functions. Since we are living permanently out of car for a long time period we have a few more gadgets than average. This is what we have in our the back of our hilux. Reason for choosing: I wanted a slim but powerful laptop with good battery life for business duties. 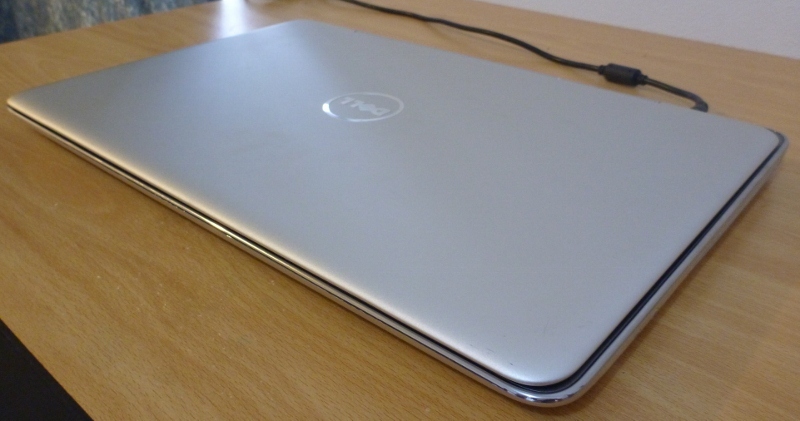 The Dell XPS 15z satisfies those requirements and is good value. Review: Works perfectly. We use this mainly when we have a table to put it on and need to do some serious work. It feels a bit big and cumbersome for using it in the car. Performance is good. Screen is excellent. Keyboard is nice to use and has a backlight. Some of the plastic trim feels a bit flimsy. The plastic body also feels a bit light. Would be nice if it was metal. 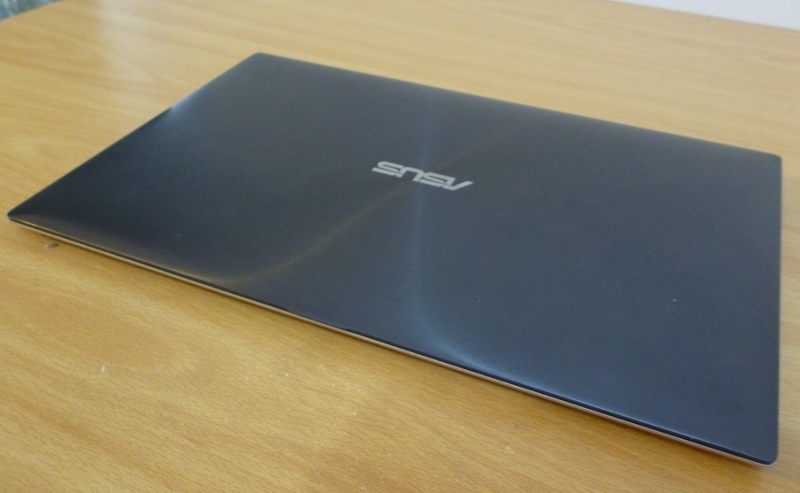 Reason for choosing: The Asus Zenbook is super slim and super portable. Perfect for using on the road. Also it looks fancy. Review: This laptop is great but the transaction was terrible. The laptop itself is really good. Strong and good looking metal body. Good battery life. Good performance. It is ridiculously thin. The front edge is so thin you can cut cheese with it. It’s super portable. You don’t need a laptop bag for it, instead just a sleeve, like a document sleeve. Because it’s so small it feels good using it in a moving vehicle or when sitting on a crappy folding camp chair. It’s stable, easy to manipulate, easy to pass around and safe to hold on the corner with one hand without feeling like it’s over-stressing it from its own weight. 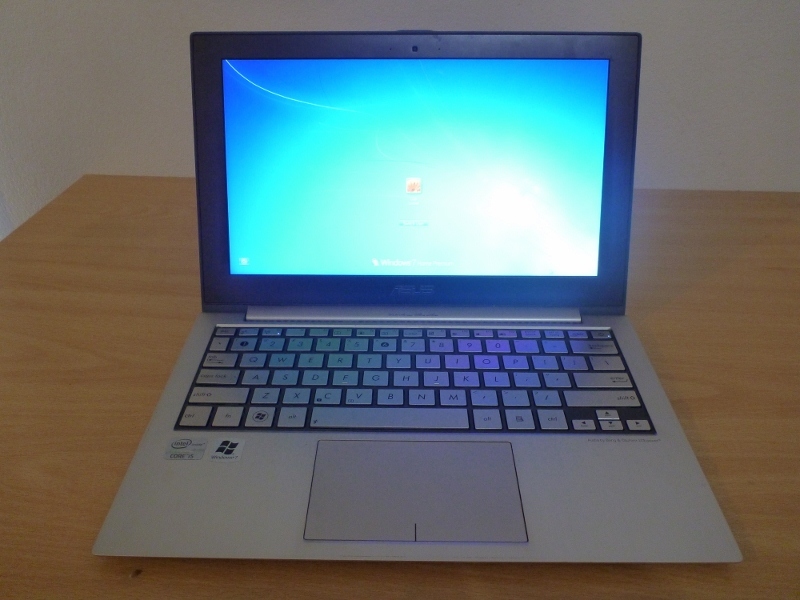 We purchased our Zenbook online from PortaGadgets. Don’t buy stuff from PortaGadgets. They have a so called “Australian” site. Actually there is no Australian site. Clicking on the Australian site converts prices into Australian Dollars. That’s it. There is no Australian support. There is no Australian contact. The products are not Australian Spec. I thought this was an Australian spec laptop, and it was advertised as having a 2 year warranty. The price was a bit more expensive than international spec equivalents, but because I thought it was Australian spec and because it had an extended warranty, I went for it. Actually it is not Australian spec. It is American spec. It also does not come with a 2 year warranty. Asus themselves confirmed a two year warranty does not exist. This is enough for a 100% refund. 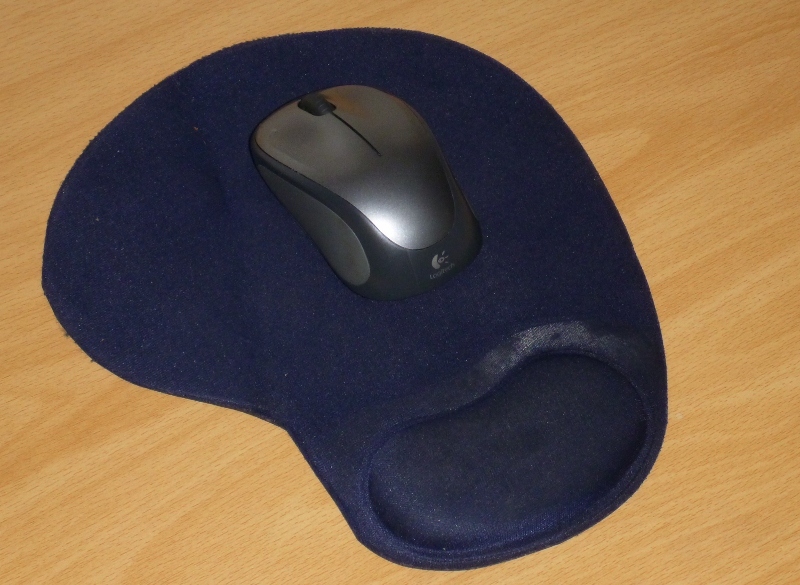 Item not as described – easy case for a full refund. PortaGadgets would not cooperate. First they said it is not grounds for refund, then they completely ignored me. Digging deeper, Asus confirmed through their serial number tracking system that Asus sold the laptop to Amazon.com. So PortaGadgets bought the laptop off Amazon, pretended to add value to it with a fake extended warranty, and sold it to me for a higher price! I got ripped off. Standard one year warranty, international spec, inflated price. It also took over a month to get to me. So keep it in mind if you are looking at buying something from PortaGadgets. They may add fake value to the products they sell to differentiate them from other cheaper online sellers. The products are overseas spec and get shipped from overseas. Their support is terrible. There is no Australian support. They do not accept returns. They offer no assistance when you’re not satisfied. If you’re happy with an international spec item, then you’re better off buying from Amazon or Ebay. Update: At over two years old our Zenbook battery is getting dodgy. When running on battery some times it suddenly drops out. 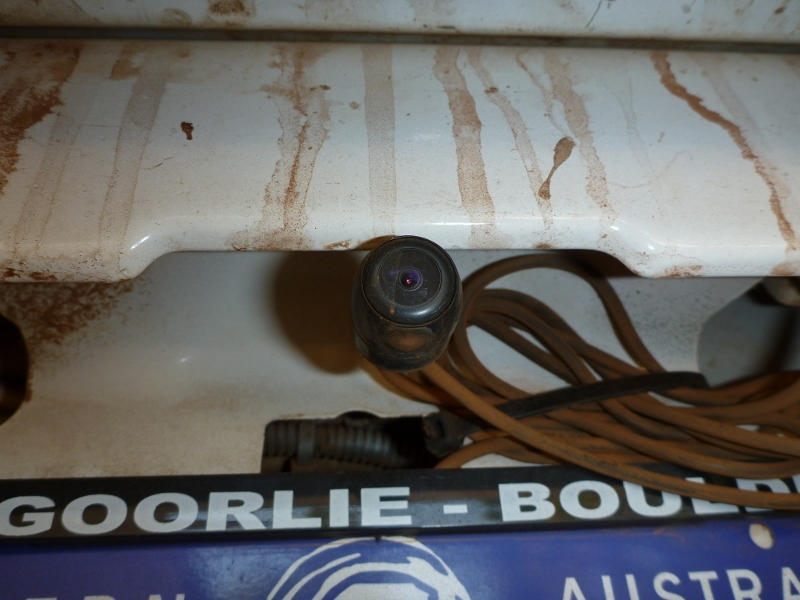 It could be a loose connection from a few tens of thousands of kilometers of corrugations or it could need a new battery. More investigation needed. Update: Can’t find the PortaGadgets website anymore. Maybe they lost market share from being so dodgy? Reason for choosing: It was an old model on sale super cheap. It’s thin and battery life is good. 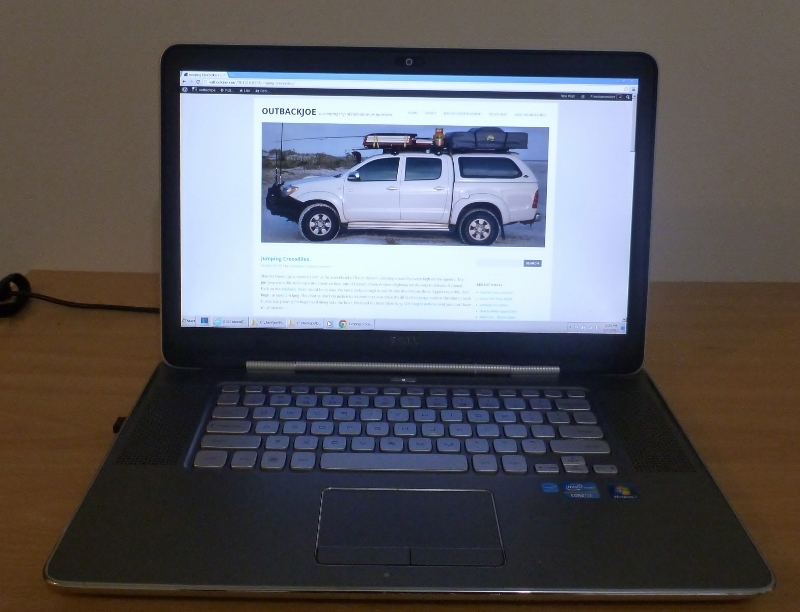 Review: Works perfectly for extremely portable web browsing and video watching. Interface is good. Performance is good. Charges off USB which is great but requires a special cable. Reason for Choosing: We won it at a school fund raiser! Good timing too – we ditched our dedicated MP3 player since phones are so good and of course that meant the speaker dock we had was out the window too. Review: These things are impressive for their size. Loud, good base and good battery life. 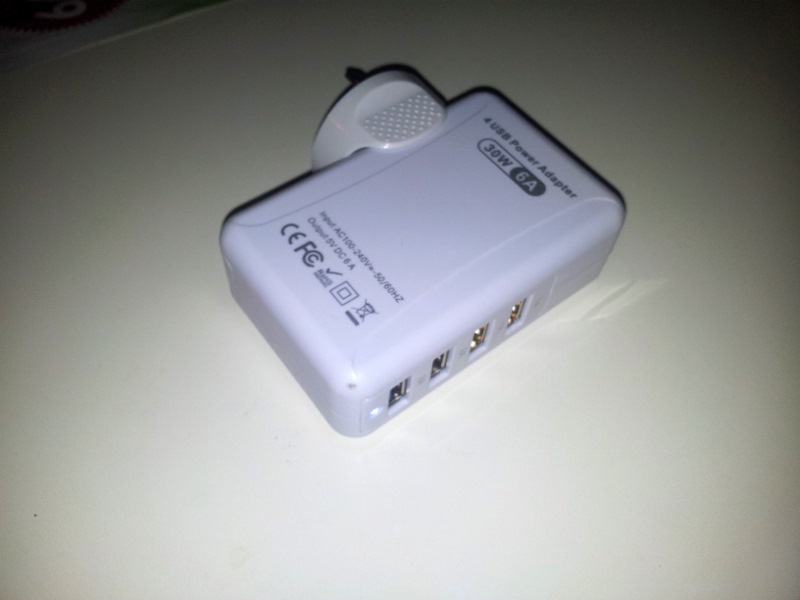 Plus it charges using a micro USB cable which means no dedicated cable for this device. 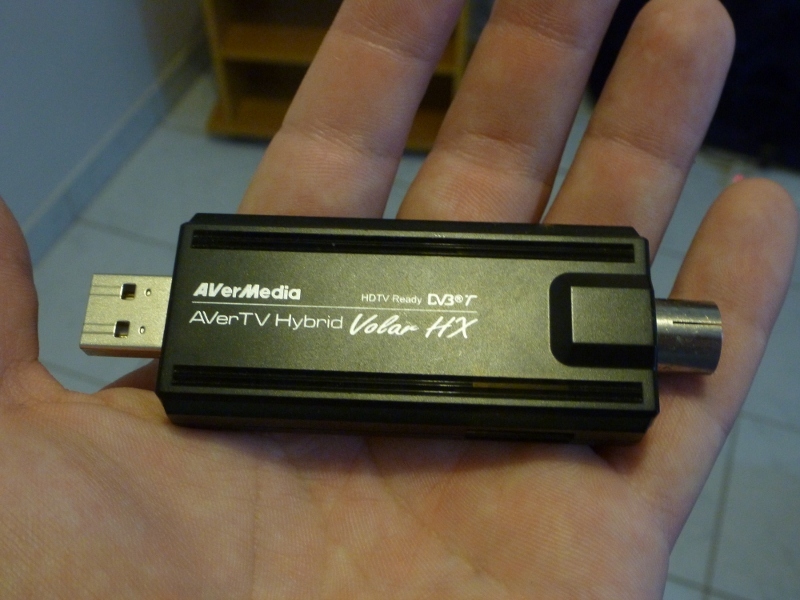 Reason for choosing: Cheap and compact digital TV receiver I bought off Ebay. This turns our laptop into a TV which could be handy if we were setting up shop for long periods of time. Also if there was something good on the radio I could record it onto my laptop with this device. We don’t usually stream TV or radio with our phones since we need to conserve our limited data so it’s available for other stuff. Our phones are our only source of internet. So old school TV and radio for us. Review: Works perfectly. It’s really compact. Also has in-built FM radio receiver. The software is simple and effective. Plug it into your laptop and your laptop becomes a TV and FM radio. The aerial it comes with for digital TV is no good. Any aerial of that size will struggle to get good reception. Plug in a good aerial and you get perfect reception. The FM radio aerial it comes with works well. Reason for choosing: Super cheap no brand ebay torches, really bright, compact, good battery life. Review: These torches are superb for the price. Extremely bright. Good enough for crocodile spotting at night. The emitters are rated at 900 lumen but the drivers on these cheap torches cannot run the emitters at full capacity. I don’t know how bright they actually are – probably several hundred lumen, maybe 500. The lithium 18650 batteries last a few hours on a single charge. When the torches are set to low intensity the batteries last many hours. On one of the torches, the rubber back on the clicky on / off switch has broken off. One of the torches came with a screw on lamp fitting. This is useful for a general area lamp. It’s no where near as bright as a gas lantern but for something so small and convenient it’s a reasonable lamp. Reason for choosing: Nothing special about why I got these. 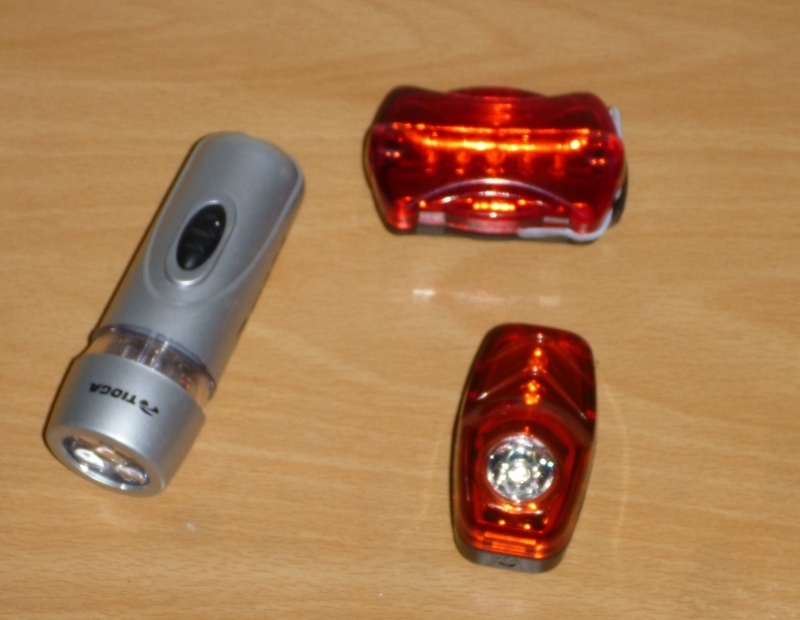 Cheap standard bike lights. Review: Work fine. I have a light bracket on my stowabikes to fit the SSC P7 LED torches so this bike torch is simply a spare torch. I use the tail lights on the bikes. Reason for choosing: Cheap online stuff. Review: Work ok. Not very bright, but good for working on something directly in front of you. 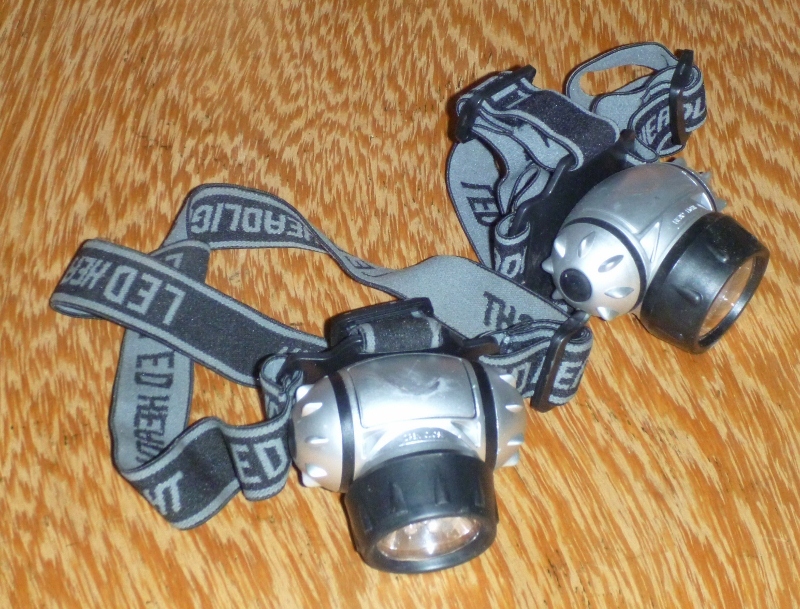 I have seen people with really good head torches – good enough to replace my SSC P7 900 lumen torches. That would mean less torches to carry which is good. Maybe one day. Reason for choosing: I originally had a dedicated charger for my 18650 lithium batteries (Soshine brand) and a dedicated charger for my NiMH AA and AAA batteries (Sanyo Eneloop). I didn’t like having two different chargers and I didn’t like the Eneloop. 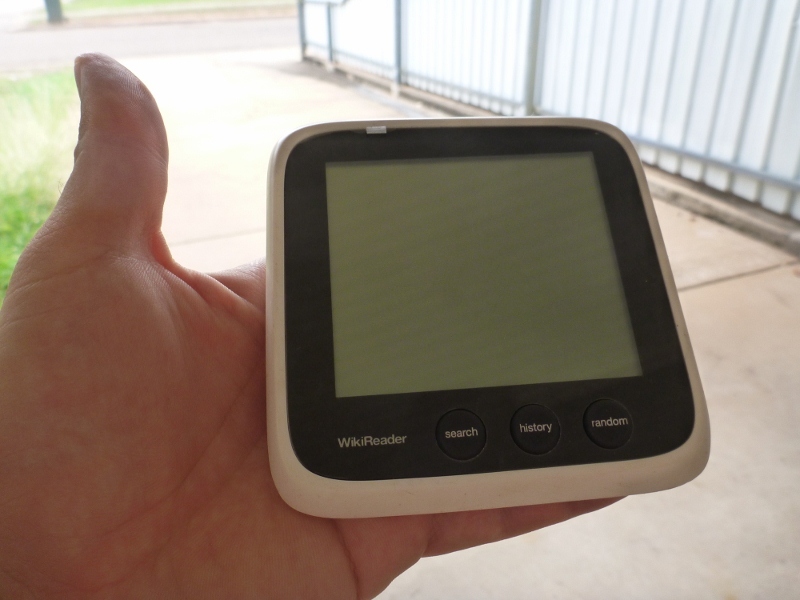 It would detect many batteries as being bad, particularly non-Sanyo batteries. 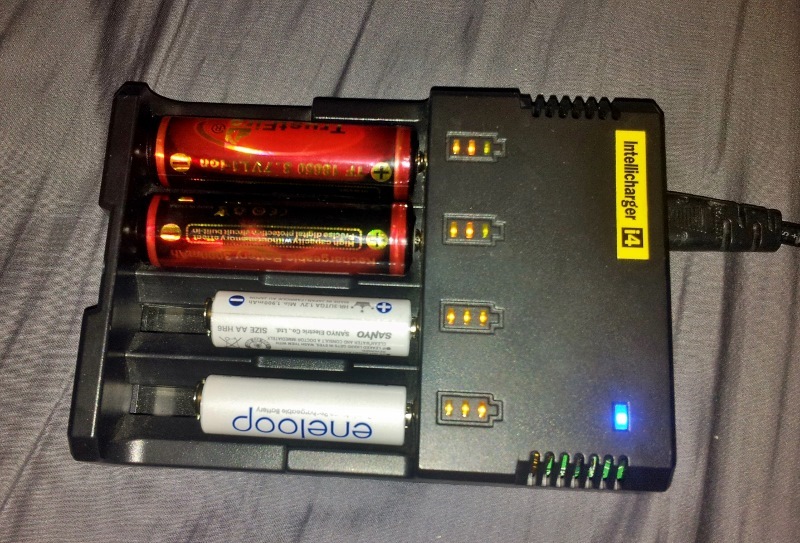 So I got the Nitecore Intellicharger all in one battery charger. Review: Works perfectly. It does a fine job of both NiMH and lithium batteries. It can run off AC or DC and does not have the added bulk of an external AC adapter. It takes AC directly and handles the power conversion internally. Great for traveling. Takes a few hours to charge up the 18650 batteries that I use in the SSC P7 LED torches. Reason for choosing: Nearly all our portable stuff is charged by USB and we needed something for when we had access to 240VAC power. 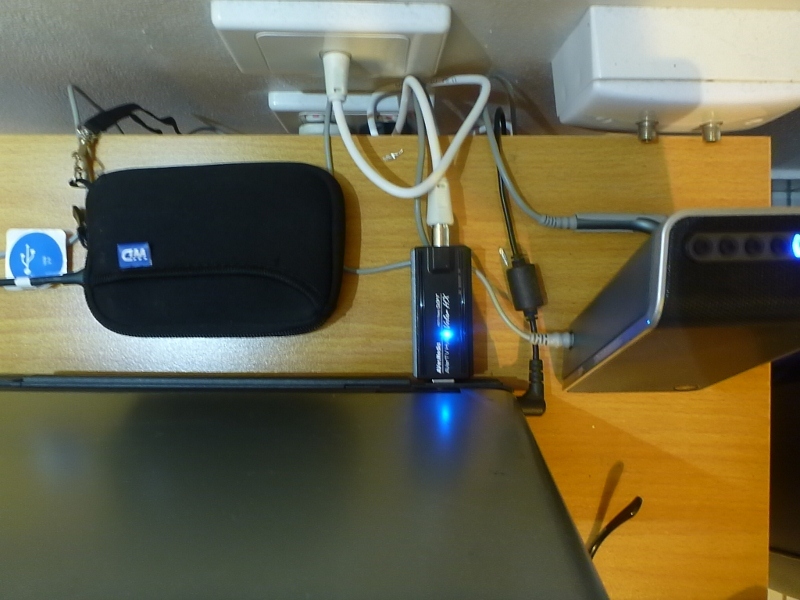 Rather than taking a few of our existing USB chargers we consolidated into one. Review: Works fine. Has two 2A ports for faster charging of stuff with large batteries and two 1A ports for everything else. Reason for choosing: I wanted something to top up our phones in the roof top tent or on a long hike. I bought the charger without a battery really cheap on ebay and then use my 18650 lithium batteries that my torch uses. Review: Does the job. Good for charging the phones when watching movies and stuff. Reason for choosing: In my opinion a rugged waterproof camera is a must when camping and touring and going bush. 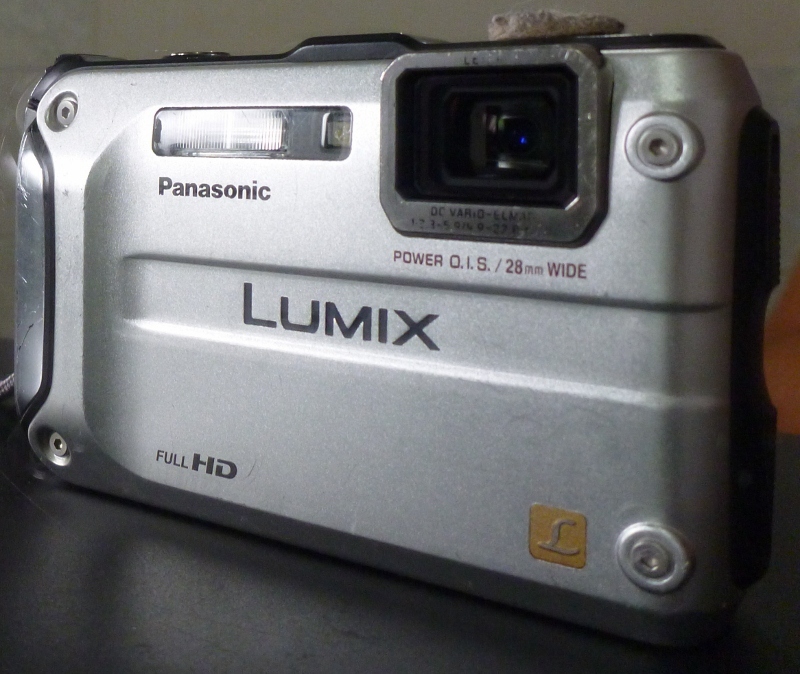 The Panasonic DMC-TS3 has class leading image quality according to the reviews I read so I went with it. Review: It’s awesome having a rugged waterproof camera. Use it at the beach, in the sand, in the water, canoeing, hiking, in the rain, fishing, camping, swimming, whilst drunk. Use it everywhere and throw it anywhere without a worry. I love the fact that they are sand proof. Beach camping and fishing is one of my most common adventures, and I ruined a brand new compact camera a few years ago with sand in the lens. Cost me about half the price of the camera to get it fixed. Now I don’t have to worry about that problem. Rugged cameras are not going to be as good in terms of performance and image quality when compared to an equivalently priced compact camera. Some money has to go into making it strong and waterproof so something else needs to be compromised. However the difference is getting smaller and the DMC-TS3 takes pretty good photos. Much better than our old waterproof camera. I’ve also compared it to several of our friend’s Olympus tough cameras of the same vintage and found the Panasonic to have better build quality, better LCD screen and better image quality. Reason for choosing: I got this a few years ago. Canon digital SLR cameras are renowned as being one of the best in their class. The 450D was one level above entry level at the time I bought it. Review: This camera takes good photos. It’s fast to operate, the interface is good and the image quality is great. Initially I was sceptical about getting an SLR camera. They’re so bulky, and I wondered if that bulk was necessary when compact cameras take pretty good photos. I thought I could get away with a top of the line compact camera or a super zoom compact camera. Unfortunately even expensive super zoom compact cameras cannot circumvent the laws of physics. If you want high light sensitivity, low noise, good low light performance and high dynamic range, you need a big lens and a big sensor. There is no alternative. You can easily tell the difference when zooming in to 100% 1:1 on a photo. In low light, you can tell the difference even with an image zoomed out to fit a laptop screen. No comparison in low light, a compact camera takes poor photos. The 18-200mm lens is excellent as a travel lens. It means I don’t have to change lenses at all which is great when on the road and when in dirty and dusty environments. The compromise is greater expense, more distortion and less optical clarity compared to lenses with a lower zoom range. Reason for choosing: Saw a mate with one and thought it was a great idea. 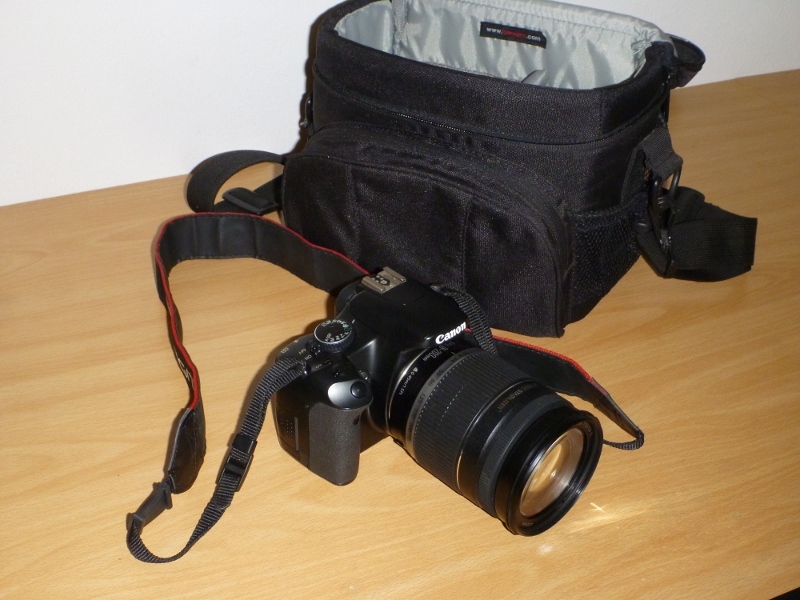 SLR cameras are bulky but chuck it in this bag and you can palm it off to a lady friend in lieu of a hand bag. 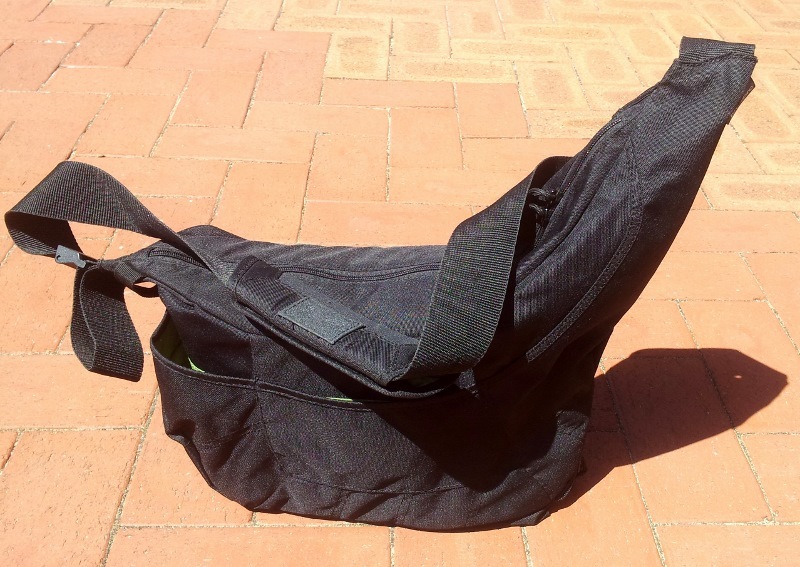 Review: The bag is great for walking around with the SLR. It means we’re more likely to bring it out with us and take some good shots. It has a pouch for a water bottle and a zipper to expand the storage so it can fit everything a lady’s hand bag would usually hold. 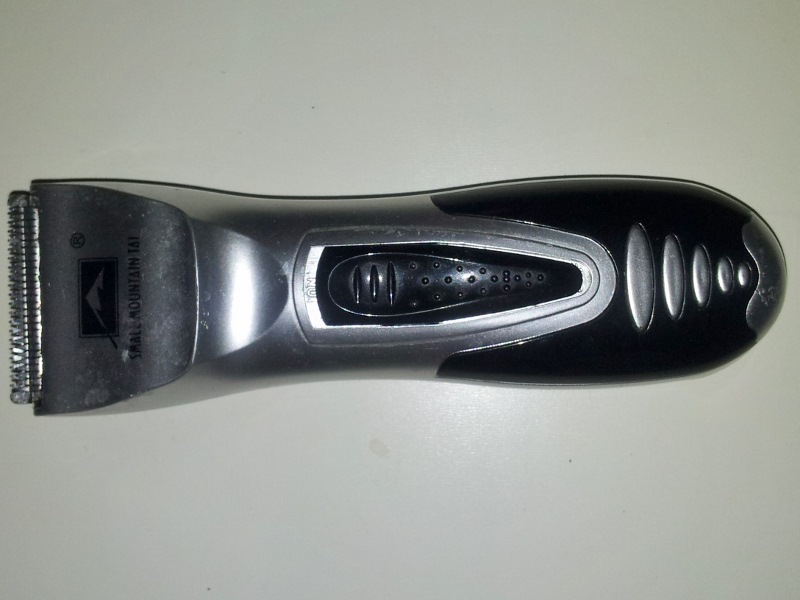 Reason for choosing: I’ve been doing my own hair with 240VAC clippers since I was 15 but needed something portable. These were so freakin cheap I couldn’t resist. Cost me about $6 on ebay. Review: At around 7 years old and still going strong, this is the best $6 I’ve ever spent. They’ve already saved me thousands of dollars and continue to do so. Not only does it see regular use keeping the hair on my head looking world class but also sees action on my beard when it starts getting a bit itchy but I can’t be bothered with a proper shave. Reason for choosing: I’ve had this radio for years. It was cheap. Review: Works ok. Range is not great. I used to use it when communicating with convoy vehicles back in the Suzuki Sierra days. Now that I have a proper radio in the Hilux, the hand held rarely gets used. I bring it just in case. It could be useful if one person goes off on a walk, to communicate back to the vehicle. 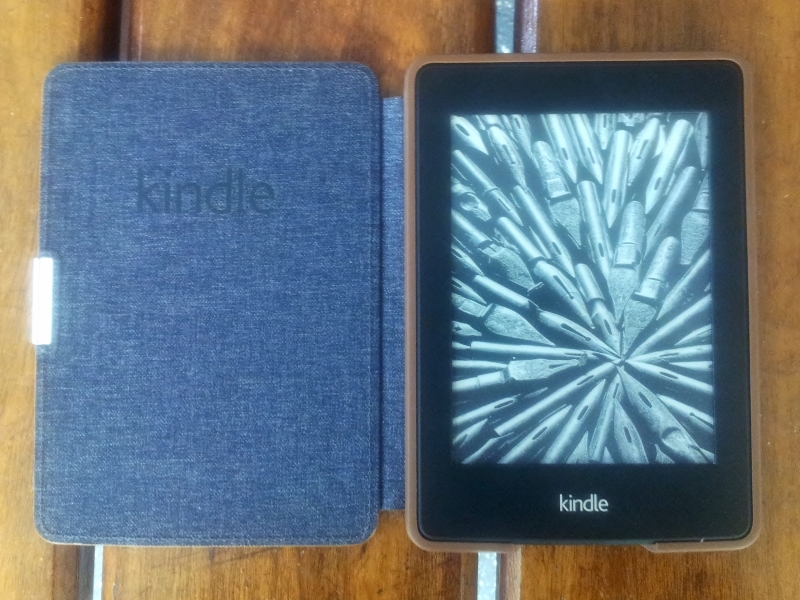 Reason for choosing: We had a Kindle 2 reader – the screen broke twice but was replaced by Kindle for free both times. After a few years it completely bombed out. Impressed with the battery life and paper-like reading experience, we decided to stick with Kindle for the replacement. Plus it made keeping our books a seamless transition. 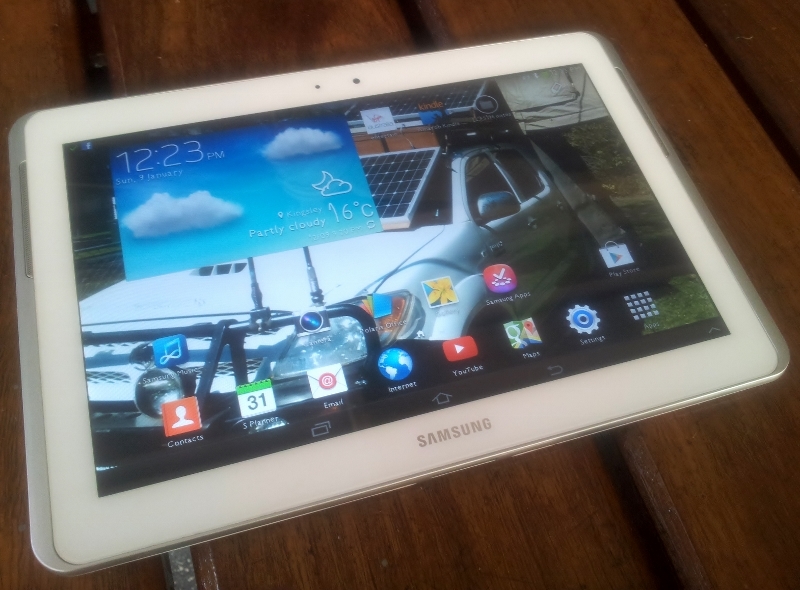 Review: The screen is super crisp and high contrast, great for reading for long periods even in direct sunlight. The battery lasts yonks. The integrated backlight works well and is an awesome improvement over the Kindle 2. Charges off a micro USB connector, same as our phones. With the Kindle App we can also read books on our phones. Reason for choosing: Good value and reasonable quality. Review: Works perfectly. If you’re doing some serious work then you need a mouse. Using the touchpad on a laptop is annoying. This is our portable movie player, web browser, GPS, mapping tool, music player, FM radio receiver, email, video camera, document viewer and wireless access point. See full review on our phone and internet arrangement. Reason for choosing: Ridiculously cheap on Ebay. We need them to use SD cards with anything that has a USB port. The Dell laptop has integrated SD card reader. Review: Order a few, about 2/3 of them work ok, the rest don’t. But for a couple of dollars each, who cares. Reason for choosing: Rugged, water resistant, drop proof, good price, good quality and USB powered. We have two hard drives to store all our photos, music, etc. Both hard drives store the same data – they’re a copy of each other. If one fails we don’t lose anything. Review: Works perfectly. 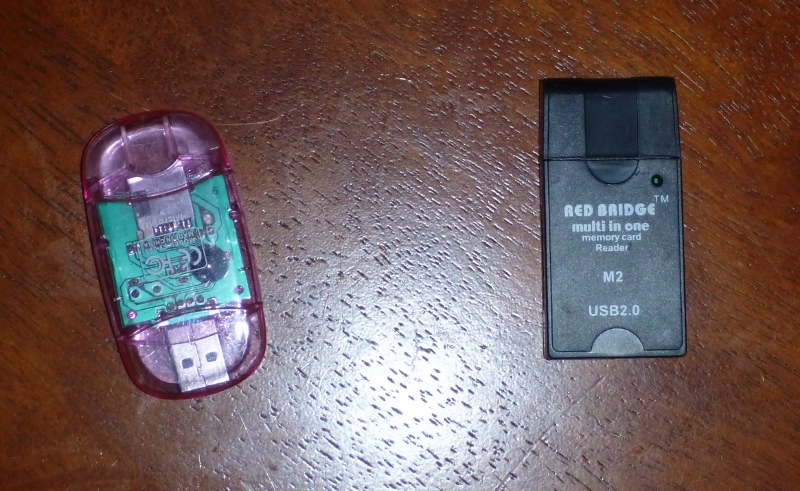 These hard drives are USB powered. Not having a separate power supply is super convenient when on the road. The integrated cable storage is nice. The only thing I don’t like is they don’t use micro USB cables. So we can’t use the same cables that run all our other USB devices. Reason for choosing: If you’re camping in an area with no reception you might go crazy not having access to Wikipedia. The Wikireader solves this issue – it’s a complete offline copy of the entire Wikipedia encyclopaedia, minus the photos and multimedia. 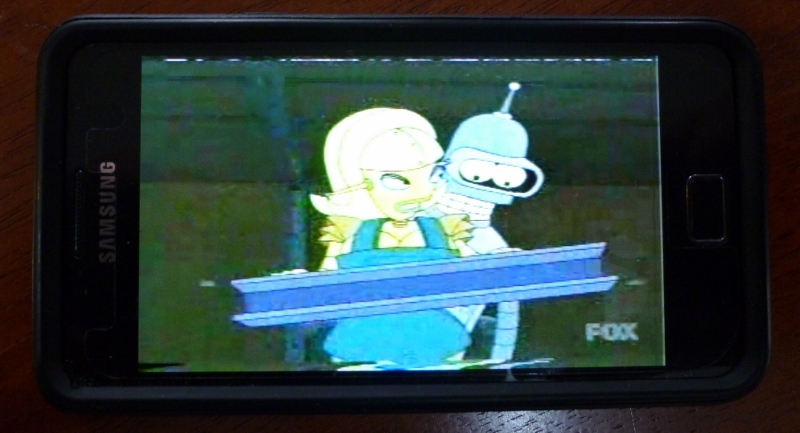 Review: Screen is not very good, contrast is low and resolution is low, but it’s a pretty cheap device. It’s great having Wikipedia at all times to search for anything you come across on your travels and to resolve any arguments. It can be updated by downloading the latest wikipedia and copying it to the SD card storage that comes with the wikireader. Reason for choosing: Super cheap on ebay, pretty low risky electronic gismo considering how cheap it is. 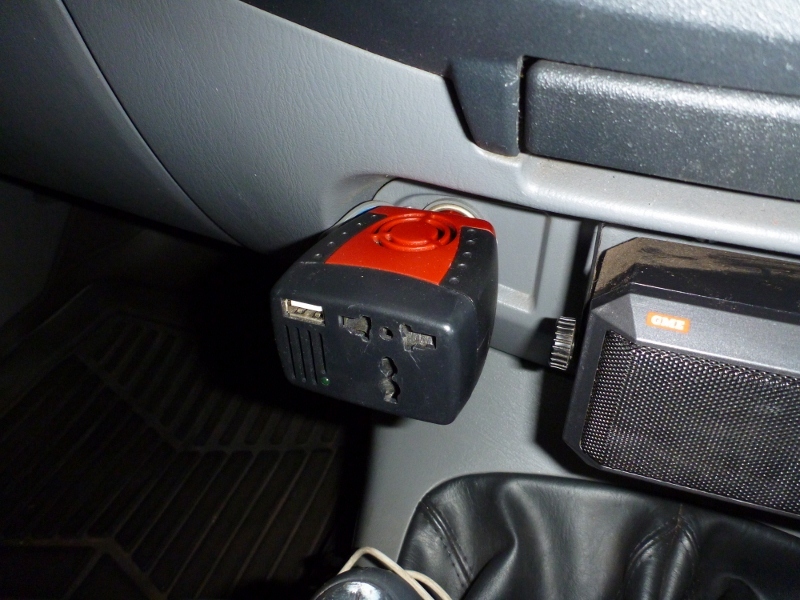 Much lower standby current draw compared to larger inverters so won’t deplete the vehicle’s batteries. 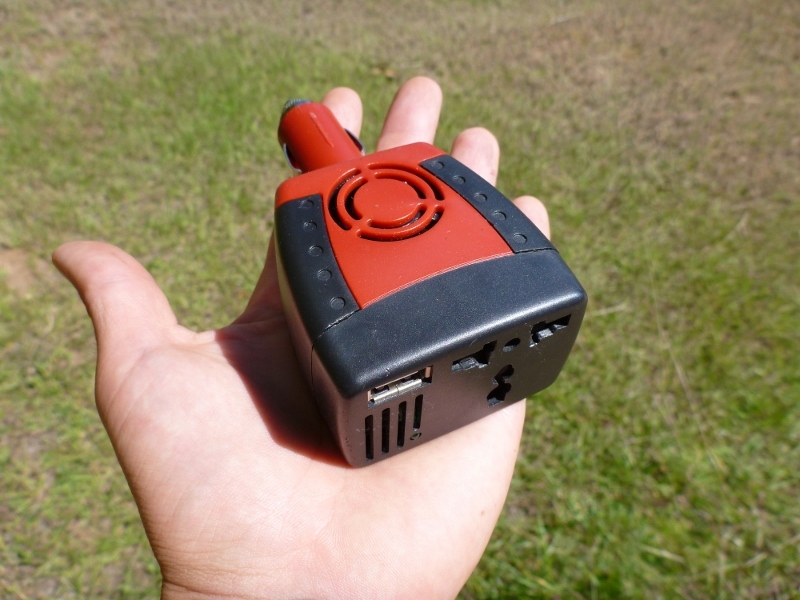 Compact and convenient to use for low power applications like charging laptops, shavers etc. 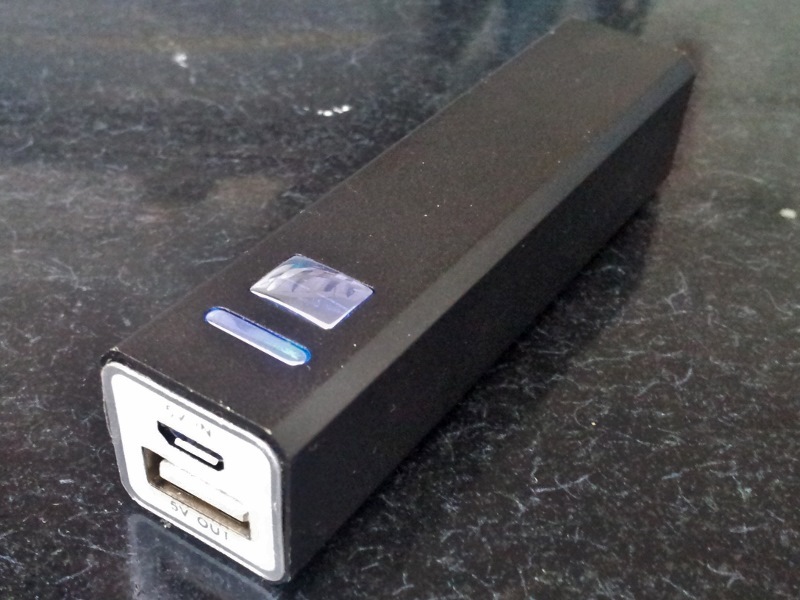 Review: For the first six months it worked really well, mainly charging our laptops. The fan made a bad noise from new. After 6 months of almost daily use, the fan ceased. To the credit of the inverter, it actually shut down once it overheated rather than destroying itself. I sprayed some penetrating oil which freed the fan but it still sometimes fails to get going on initial startup and requires a tap to get it moving. Not sure if I’ll continue to tolerate it or just get another one given how cheap they are. Reason for choosing: All in one, with more functions than any brand name unit, and at a fraction of the cost. Review: Does what it says it does. The interface is a bit glitchy and not as flash as brand name units. Touch screen works ok but sometimes fails to recognise a touch or has a large delay or thinks you’ve touched somewhere you didn’t. Needs the odd reboot. A few chinese characters hanging around some menus. Apart from these interface issues, it works really well. We use it to watch movies and load it full of mp3s on the SD card. The GPS works surprisingly well, and the street database and points of interest database are up to date and accurate. We’ve used the point of interest database to find shopping centers, service stations, caravan parks etc. Very useful when there’s no phone and internet reception. A problem with the Hilux is the upwards angled mounting for the stereo / head unit. It means it’s not at the ideal viewing angle so you lose some contrast. It also catches a lot of ambient light when facing up, washing out the screen if it’s a bright day. We slot a piece of plastic above the head unit to give it some shade and reduce the glare, making it possible to see the display during the day. 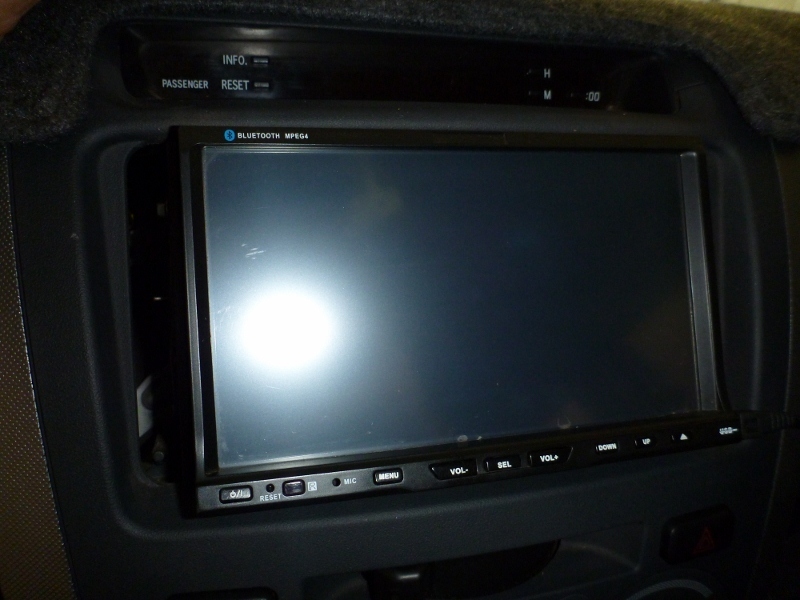 Reason for choosing: came with DVD / GPS stereo head unit. Review: Works perfectly. Displays automatically on the head unit when reverse is selected.